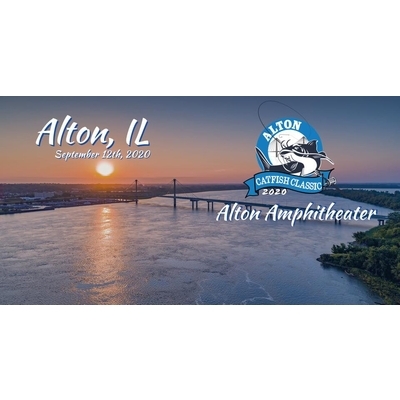 The Alton Catfish Classic Sept 14, 2019. $250 entry (+ $10 credit card processing fee). First prize with 100 boats is $15,000. 2. The names of anglers 2 and 3 (if applicable). Enter Quantity of 1 to enter 1 team.